On Friday 27th November, Tracie Gunningham accompanied by her husband attended the Venus Awards for women. After becoming a finalist for the ‘Business of the Year’ award earlier this year, Tracie engulfed in an evening to help celebrate different achievements by women in business from across the Devon region. Tracie unfortunately this time didn’t become the winner for her category, Please watch the video below of when someone else took the title. Tracie was disappointed with the result, however completely respected why the sponsors ‘Sampson Hall’ decision to mark Kathy Murdock the winner, as she has overcome some difficult personal circumstances to ensure her business continued to grow, and be a thriving success. The evening was held at The Great Hall, in the University of Exeter, both Tracie and her supportive husband had an enjoyable evening. ENVY MAKE BUSINESS OF THE YEAR FINALS. Tracie Gunningham has made it into the final round of the Venus Women Awards for‘Business Of The Year’ within the Devon region. In competition for the annual award, Tracie was originally against twenty-two other business nominees, and now sits within the final three. The official sponsor of the award, Sandra Sampson of Sampson Hall, stated ‘It was a difficult task choosing 5 businesses for the semi-finals, and even harder to reduce down to 3 finalists’. The final is to be held in the Great Hall at The University Of Exeter on the 27th November, where the winner will be revealed. Regardless of the result, this is a real achievement for both Tracie and her team of professionals. Sarah Chapman said 'I Feel very honoured to be a semi finalist in the 'Employee of the year category'. It means a lot to me that my hard work and commitment to Envy is recognised and appreciated. I have had to overcome some shyness issues and become more assertive in my new management role. I am now confident in my management approach and have also taken on the challenge of training and developing the apprentices. I am really enjoying this aspect of my new job description. Tracie Gunningham said 'she nominated Sarah for the Employee of the Year Award because she 'naturally' stepped up and showed true leadership qualities, when being faced with her immediate manager having to have an unexpected operation, resulting in her being off for 3 months and also Tracie herself suffered ill health at the beginning of the year'. Tracie said 'I really do not know what I would've done if Sarah hadn't stepped in and up to management of the Broadway salon and for that I am eternally grateful.' Going to the public vote would've been a big challenge for Sarah 9 months ago, as she admits she hates speaking publicly. Sarah has produced a great video, where she speaks confidently and clearly. 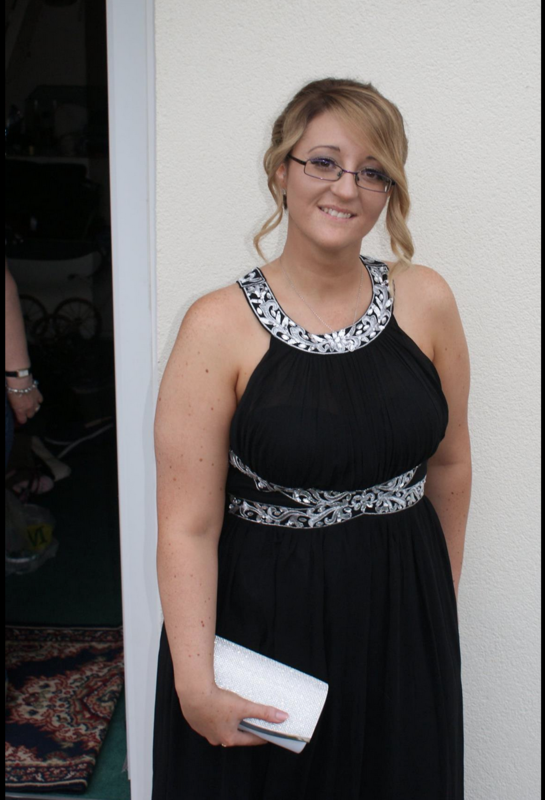 'I'm so proud of how far Sarah has come and in such a short space of time' said Tracie. Please help Sarah win her category of EMPLOYEE OF THE YEAR, she really does deserve the recognition.